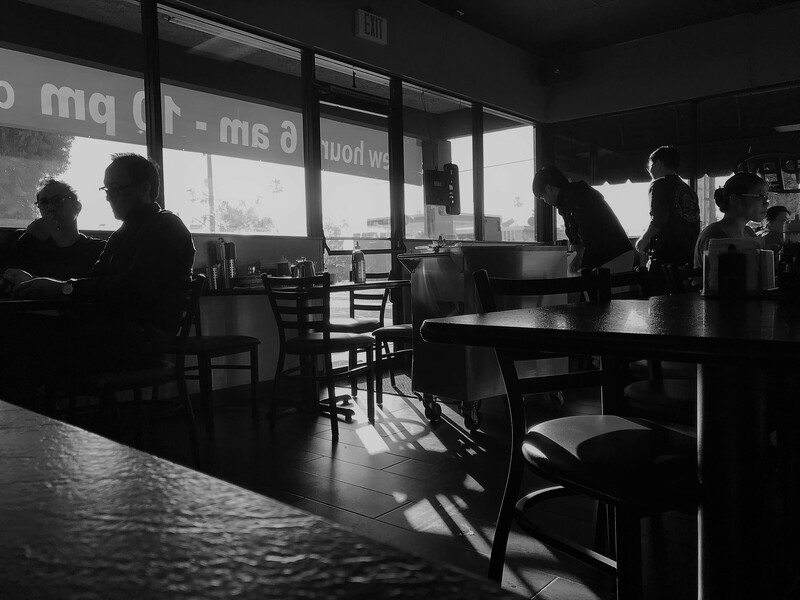 Early morning at a Vietnamese Pho restaurant. Great shot. Love the mood of it. Thank you! The way the light was coming through the windows in the early morning really helped. I’ll be making chicken pho this week and I’ll be thinking of your photo when I do! I’m lucky that I live where there’s a huge Asian population and some of the best restaurants. Also doesn’t hurt that my girlfriend is Vietnamese. Pho for us is a weekly staple. Easily my favorite breakfast. I haven’t had Ga in a year or so though. Now you got me considering it next time! Thanks! Lucky you! Vietnamese food is delicious!